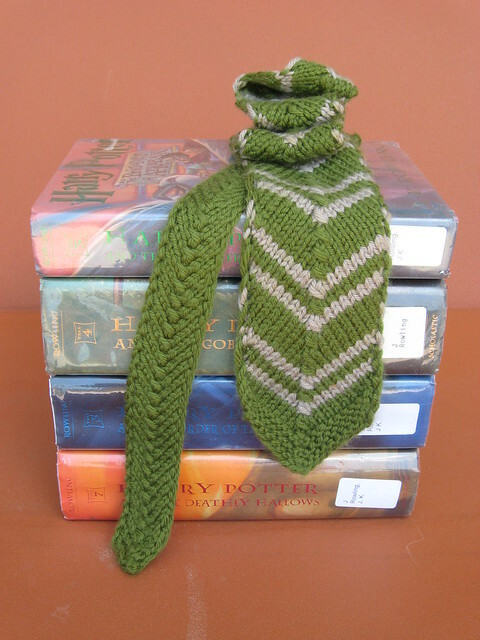 For those of you in the US, Father's Day is coming up on 21 June, and what better knitted gift for the father in your life than a hand-knit tie. That being said, I must warn you that I am super-snooty about knitted tie patterns: just flat, tiny scarves do NOT count for me. 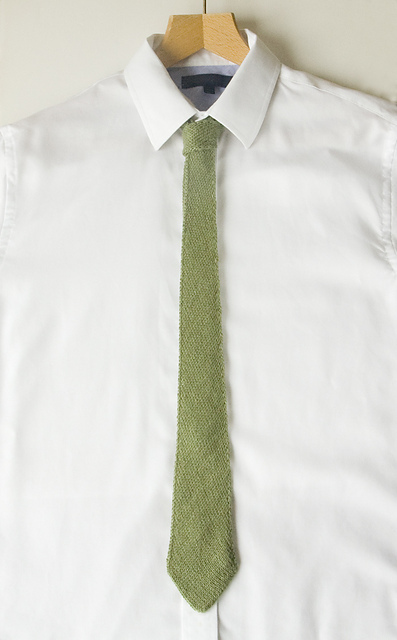 A knitted tie should be fully-fashioned, either worked in the round or worked flat then sewn to create a tube that has the proper heft to be a tie. That being said, I found five ties plus my Dennis that you should check out. 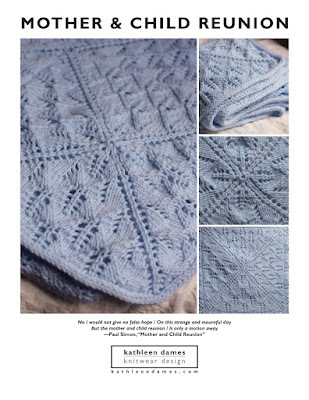 All photos from pattern Ravelry pages - no copyright infringement intended. I just want to share the love! 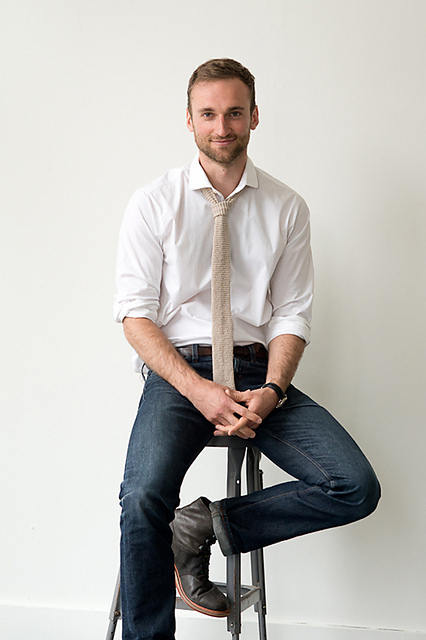 Have you ever knit a tie? 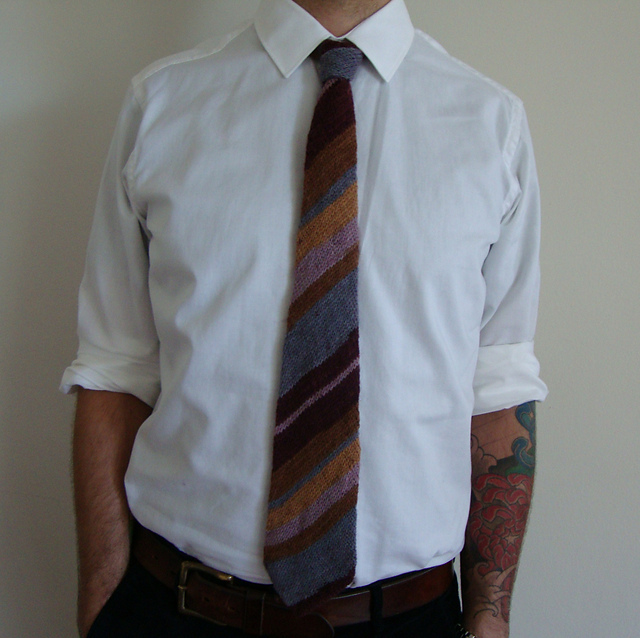 What do you think is important in a tie pattern? Let me know in the comments.